Register Log In GliderCENTRAL Forums HELP! I'M NEW... Hi! I’m new, I had no idea these forums existed! What an excellent wealth of information! 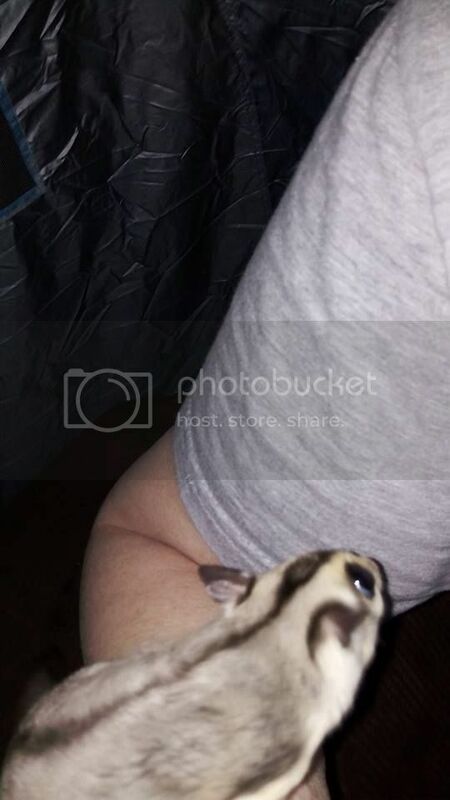 My daughter and I are looking to adopt our first pair of sugar gliders. We are so excited we can hardly stand it. I have found while doing all our research there is SO much conflicting information out there saying ‘everyone else is wrong - do this instead!’ It’s good to find a place with experienced Glider parents with no personal agendas for us to learn from. Thanks for having me here! Put your questions in the appropriate forums, plus there is a lot of archived information available in each forum also. Hi and glad I found this place and bet you will be as well! 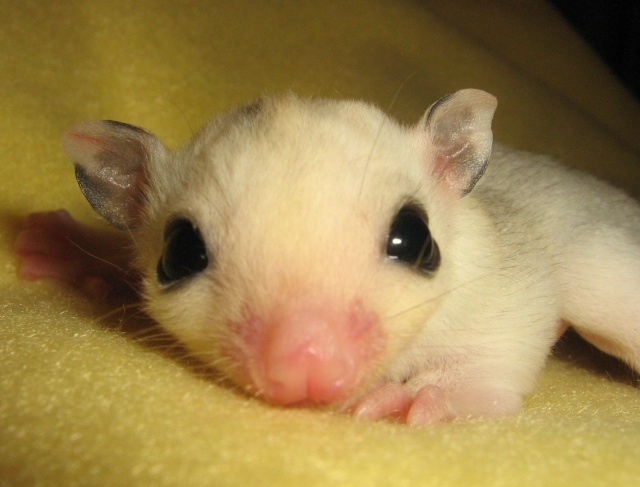 Gliders each have unique personalities. A very long time ago in a very different time, there were many sugar glider message boards but alas they have sadly gone the way of social media. While you may find a few good groups in the social media, you will run into far more with the agendas you mentioned before you find the good ones. We are so glad you found us, and will do everything we can to help you on your journey to glider ownership. I am so glad to have a source of information and a place to ask questions! My babies are on the way! We expect to have them within 2 weeks and I want to make sure our sweet ones have absolutely the best care! Thank you all so much for the warm welcome! GC has a wealth of information, use the search button and you will find decades worth of experience in posts. I found back before we had Facebook, and it was a glider life saver. Love that most of the old information is still stored her. FB and area like that move too fast, are too judgemental... to get a good picture and help. I love FB for reaching out to friends and see pictures, but here is where you will find what you need. Congratulations on your new babies.